After scoring a hit with 'Nenu Sailaja' movie, energetic hero Ram acted in 3 movies and all of them became disasters at the box office. 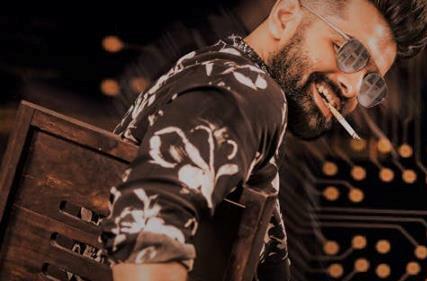 Now Ram is going to test his luck with his upcoming movie 'iSmart Shankar'. Director Puri Jagannath who is also in a dire need of a hit movie to get back into the form is helming this project. The shooting of the movie has commenced recently and the shooting is currently going on in Saleem's House. In fact, the first-day shooting of Prabhas' 'Mirchi' movie also took place there. It is known that the movie became a super hit we have to see if 'iSmart Shankar' also repeats the same magic or not. This is going to be a long schedule which will be wrapped up by February 21st. The makers are planning to complete the shooting by April and release the film in May. Mani Sharma is scoring music for this film. Satya Dev, Ashish Vidyarthi etc are playing crucial roles in the film. The makers are yet to rope in the female lead for this film.